This holiday season join Natalie MacMaster and Donnell Leahy, the award-winning fiddle virtuosos, in an intimate and unique Christmas concert you will never forget. With the duo accompanied by an incredible array of talented session musicians – and their entire family – A Celtic Family Christmas will guide you into the wonderful world of a true Cape Breton Christmas celebration. Join hosts Kylie and Sandy for a musical, fun filled holiday celebration! 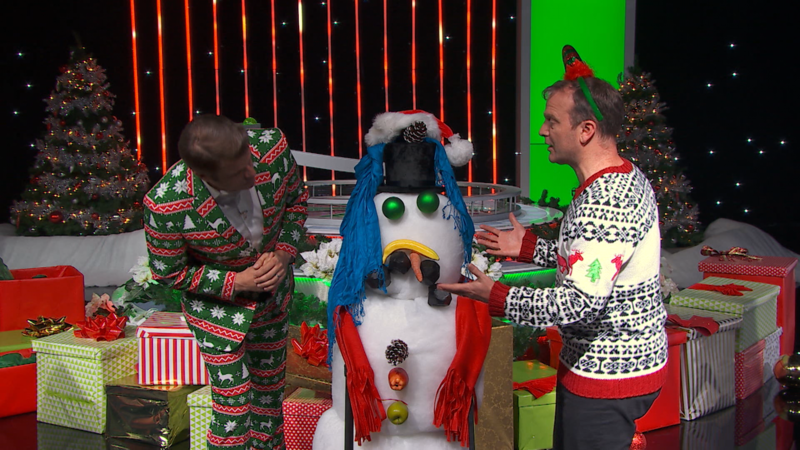 Contestants share Christmas treats, memories and challenges to see just how well they know one another in this holiday extravaganza. Kristin has recently moved back to her home town of Silver Falls, Ohio with her daughter Emily after her fashion business in Los Angeles folded. The process has been difficult for both of them, especially as the move brings Kristin face to face with Melissa (Mariah Carey), her former rival from high school and the current president of the local PTA. Lindsay has to make a tough decision: stay in her small hometown and marry longtime beau Jason, or accept a once-in-a-lifetime job teaching at an Ivy League college thousands of miles away. Fortunately, a magical messenger gives her a priceless Christmastime gift: Lindsay is instantly transported three years into the future, so she’ll be able to make the decision today that will be best for her future.  An homage to the classic variety shows getTV viewers love, this concert special features the music legends performing traditional carols, pop standards, and songs of the season. 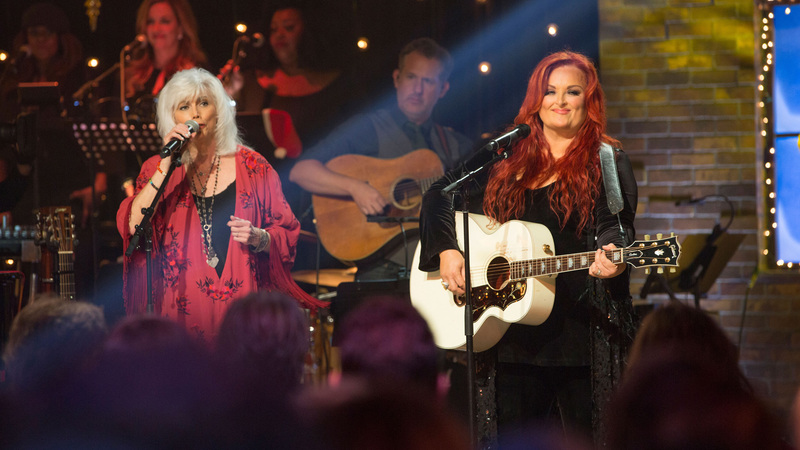 Wynonna demonstrates her soulful stylings on “O Holy Night” and “Let’s Make A Baby King.” Living legend Harris delights with “The First Noel,” “Coat Of Many Colors” and “Light Of The Stable,” a song she first recorded in 1975. 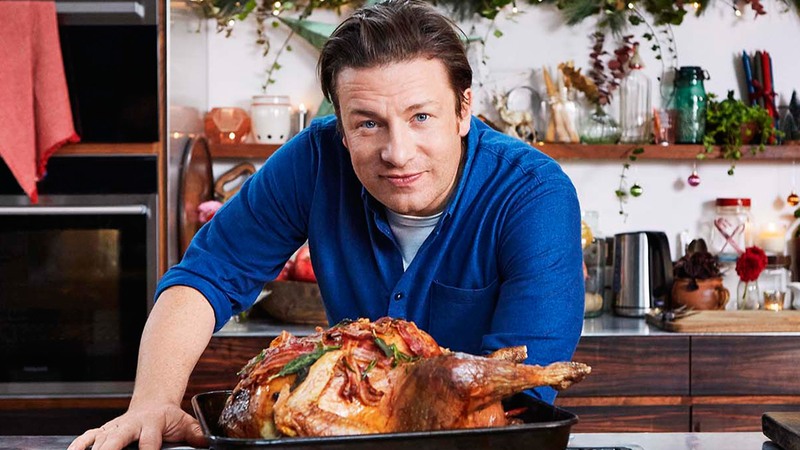 Jamie Oliver celebrates lazy winter days at the end of the year. With Christmas over, this is the perfect time to kick back, spend quality time with family and friends and cook up some amazing dishes.